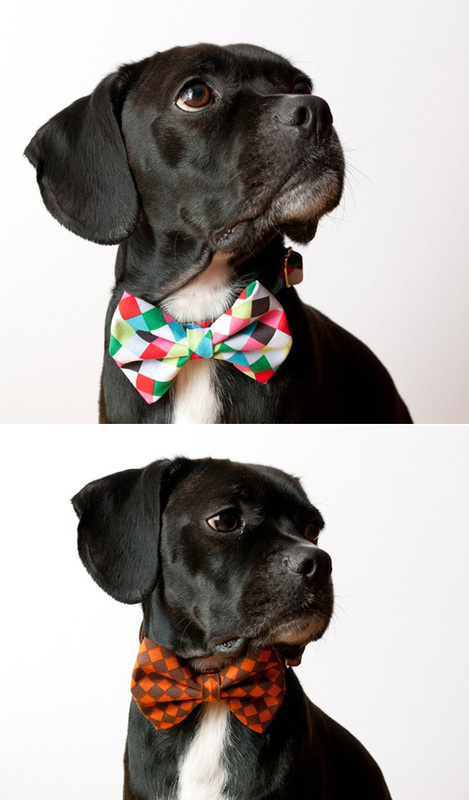 My friend Carly posted these doggy bow tie collars by Silly Buddy on her Facebook page. I kind of love them. Is that dog cute or what? Teddy will be wearing the Colorful Cubes to his 1st Birthday Party. Such a willing model too, it looks like he's posing! I have always had a theory that men who wear bow ties or likely to make better friends. Why not the same for dogs? This would be so cute if you had a dog at a wedding or a party, although unfortunately our dog is always ridiculously misbehaved at parties (never allowed near a wedding). 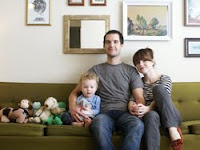 Thank you very much for featuring our Silly Buddy here on your wonderful blog! Does anyone know the breed of this adorable baby doggie?